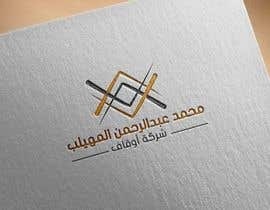 i need a logo for my ‪construction , involvement and development company , that rent,buy and sell buildings need new design creativity . 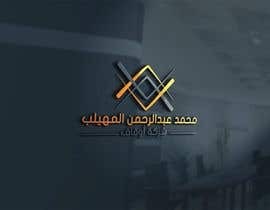 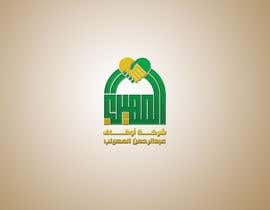 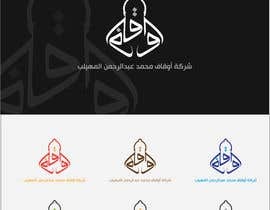 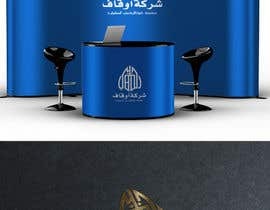 Arabic logo name is -> "شركة أوقاف محمد عبدالرحمن المهيلب "
Please Check #217 , #218 . 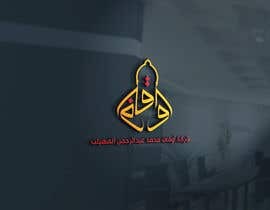 Please Check #210 , #211 . 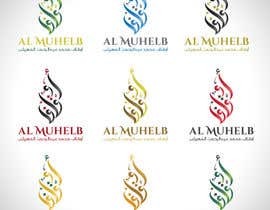 Please Check #201, #202, #203, #207 and rate it. 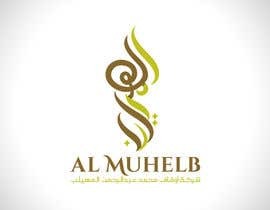 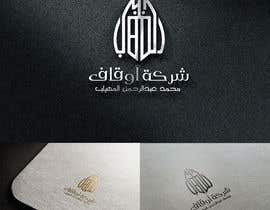 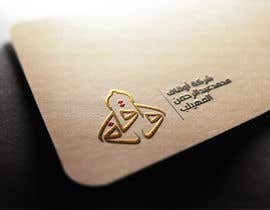 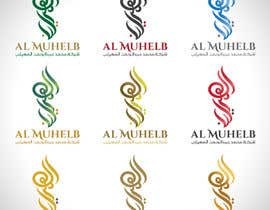 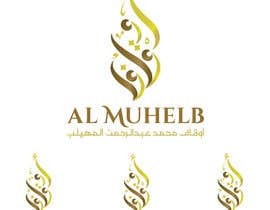 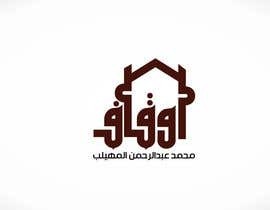 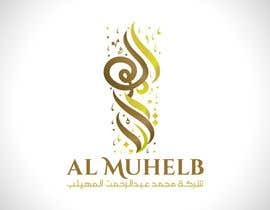 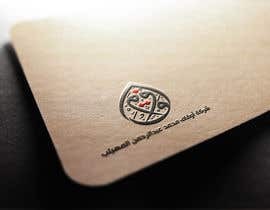 Hi, plz let me know if it possible to involve calligraphy in the logo and if we can focus on المهيلب. 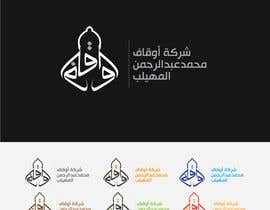 How would you like to be a shape ?